SUPER LOW miles! GREAT RIDE and HANDLING! EASY in and EASY out! 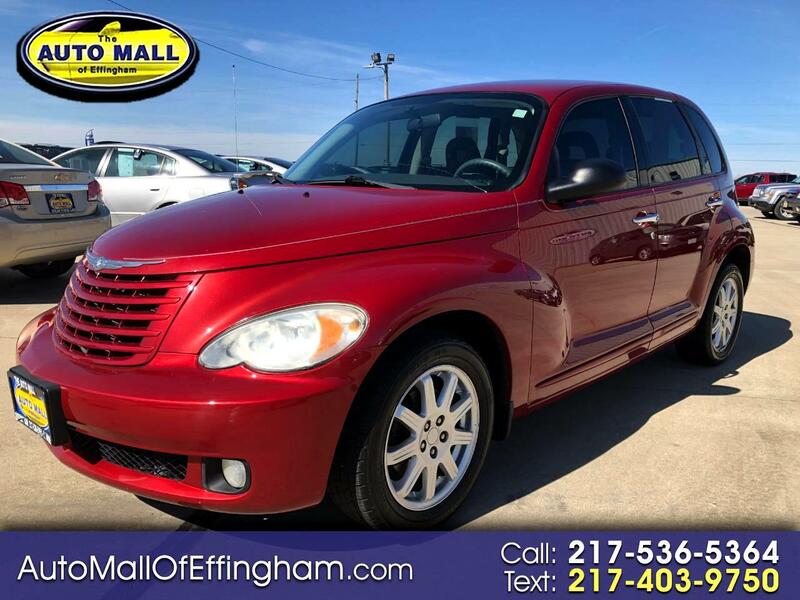 This is a CHRYSLER PT CRUISER TOURING edition with the 2.4 4 cylinder engine, AUTOMATIC, POWER windows, POWER locks with KEYLESS remote entry, POWER mirrors, CRUISE control, TILT steering, AM/FM stereo with CD player, and ALLOY wheels!